28 Harding Road is located in the well established community of Palmetto Estates in Beaufort SC. In the major area of Burton, Harding Road is a small street easily accessible from Parris Island Gateway. The community is in a great location, only moments from historic Beaufort and wonderful local eats. 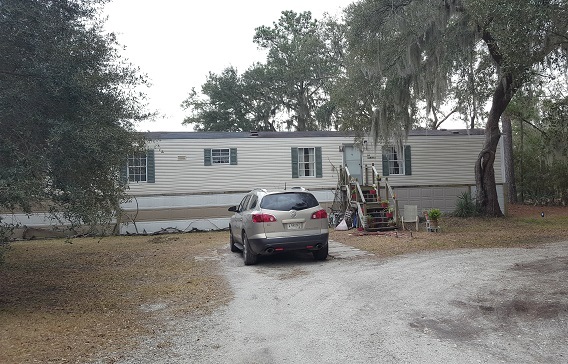 This 1216 square foot mobile home, is nestled on over 2.5 acres. The property currently has a commercial Zoning allowing for a number of various uses. It also has access to sewer and a septic on the property. There is ample space to build the home of your dreams and live with plenty of privacy. The mobile home itself boasts two bedrooms, two full baths, and comes with a storage shed behind the home. 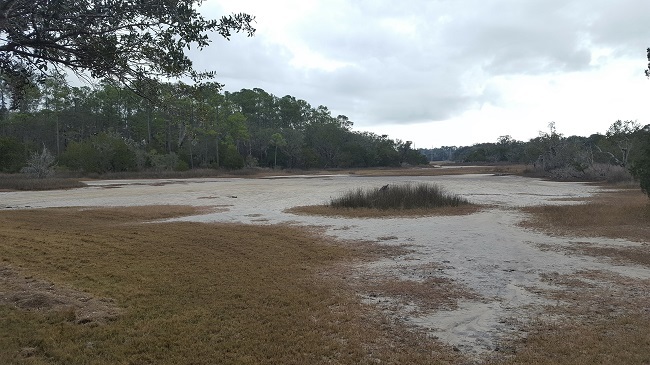 Overlooking a tidal marsh that leads to Battery Creek, this home has a beautiful view. 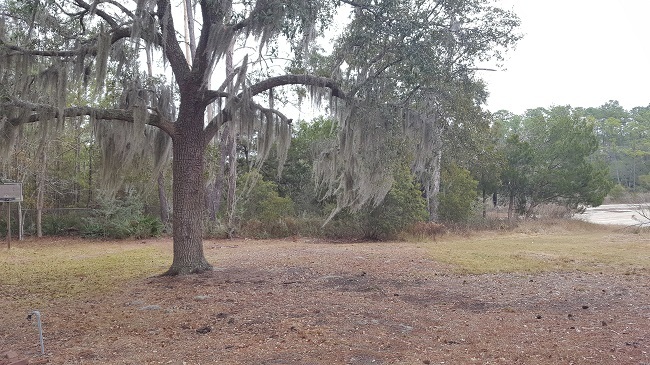 Palmetto Estates is a small community that is centrally located moments away from historic Beaufort and the Henry C Chambers Waterfront Park. There are many shops, local eats, and museums just a short drive away. Day trips to Charleston or Savannah are about an hour away, making this a perfect location for anyone.